Summer Day On The Sound is a photograph by Larry Roby which was uploaded on October 7th, 2010. 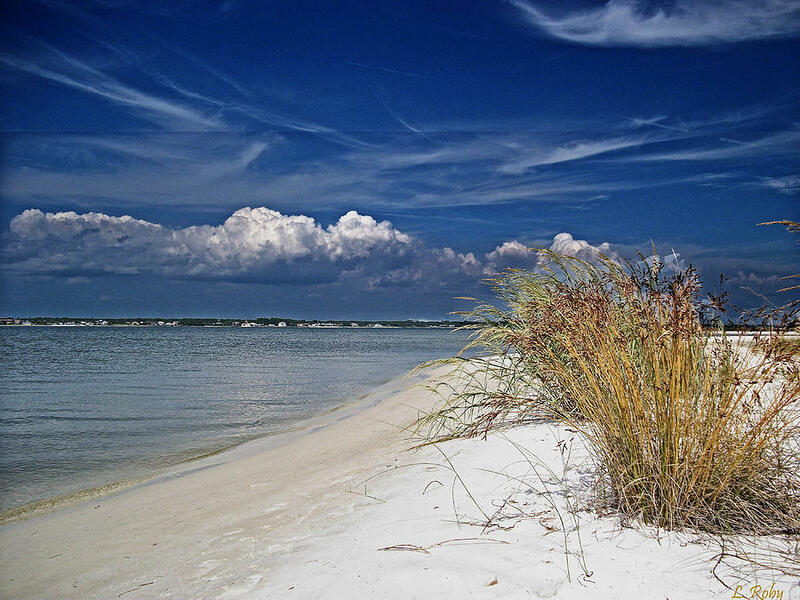 The Santa Rosa Sound at Navarre Beach FL is a tranquil place mere yards away from the beautiful Gulf of Mexico. I enjoy finding a secluded patch of sand and take in the beauty. There are no comments for Summer Day On The Sound. Click here to post the first comment.